Time to bond with the fam! Skip the fancy hotels and stretch your buck at these Airbnbs that are perfect for every kind of family getaway this summer vacation! 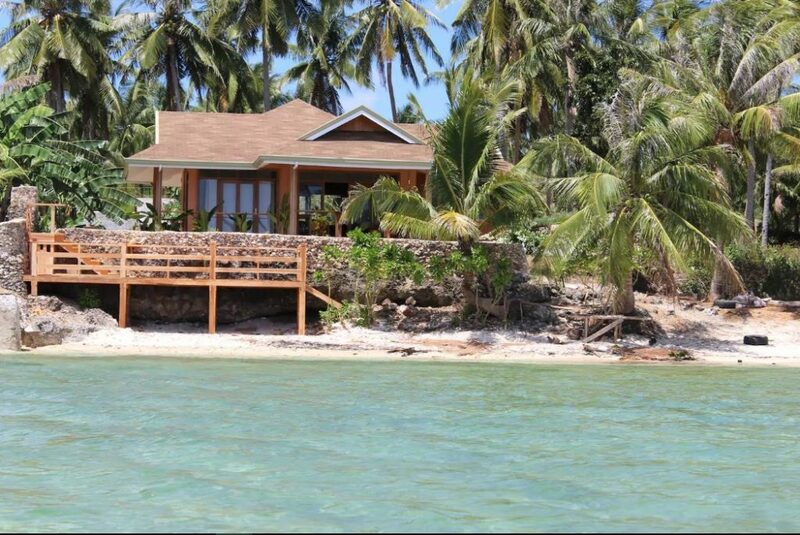 Families who book a trip to San Juan in Siquijor will find refuge in this humble yet relaxing villa fronting the beach. 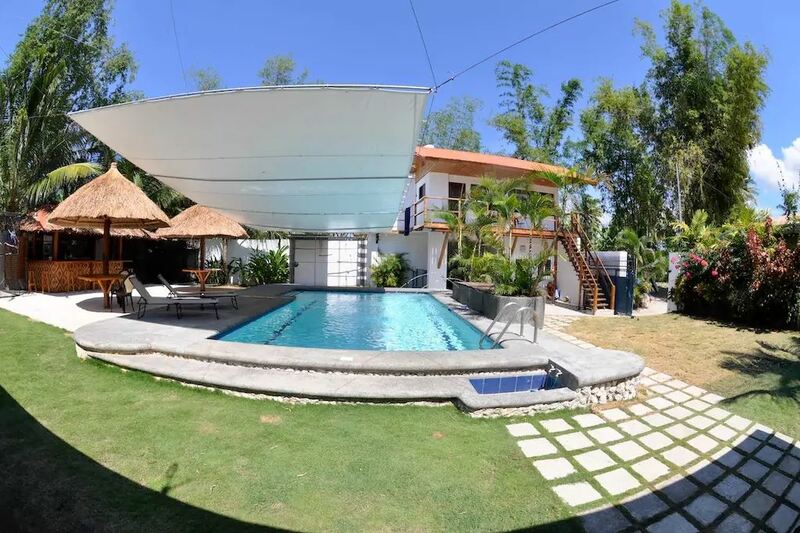 It has a plunge pool by your front door for when you’re done beach bumming or want to relax after exploring the surrounding areas. There is also a nearby bar also owned by the hosts where you can have your meals or listen to live music in the evening. Best for weekend family reunions and getaways, this glass house exudes comfort. It’s located behind the Bantay Bell Tower and near other tourist attractions in Vigan so you can all go sightseeing within a day. It has everything you’ll need for a comfortable stay and its rooftop is a great spot to view the sunset or go stargazing. 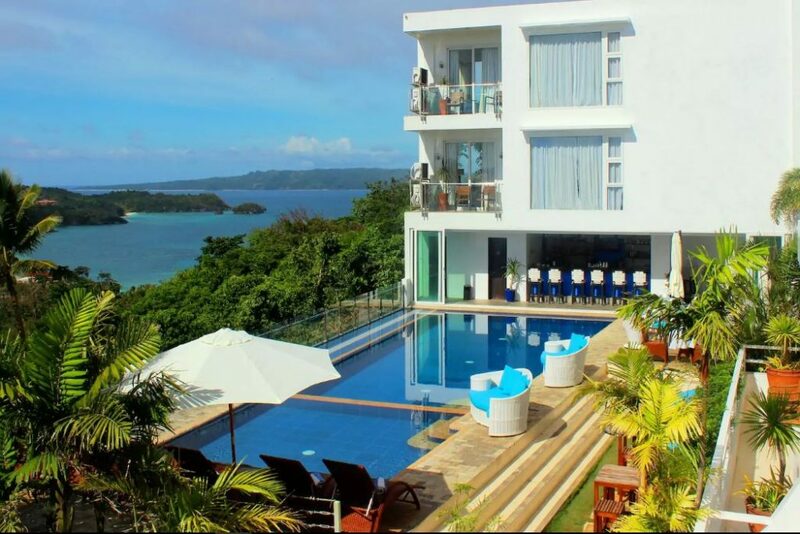 You can enjoy Boracay without having to stay in expensive resorts and crowded beaches at this quiet accommodation with a breathtaking view. This luxury apartment is clean and fully-furnished. Although it’s far from the central area, you can utilize the shuttle provided to you by the host. And when you’re tired of beach bumming, you can head to the resort’s pool or relax in your comfy room instead. This resort promises hotel-quality service at an affordable price. You can rest easy at the 24-hour open pool, play darts and table games, or chill with cold beer and drinks by the poolside bar. The resort is also full of parrots you can interact with, as well as friendly guard dogs you can play with. The Moalboal beach is just five minutes away, and motorbikes and mountain bikes are available for you to rent whenever you want. 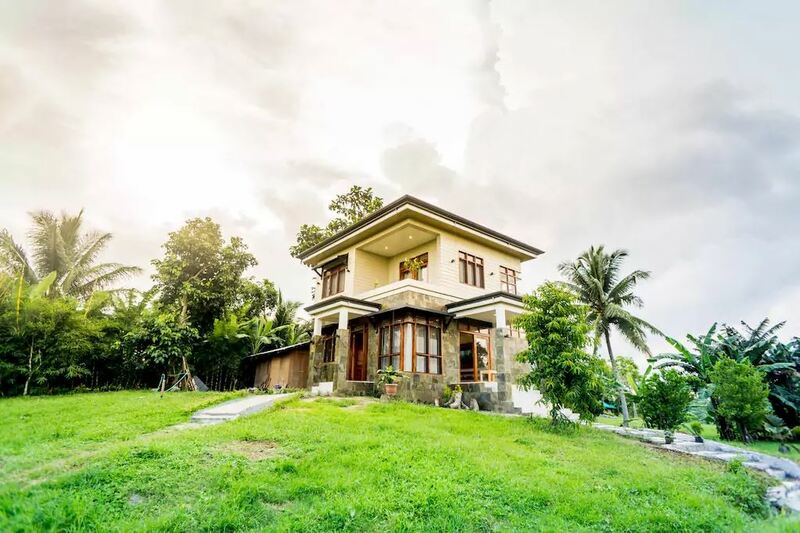 This newly-built country house stands in the middle of a private farm along Tagaytay-Amadeo Road where you and your family can get away from the traffic and fully enjoy a leisurely vacation. 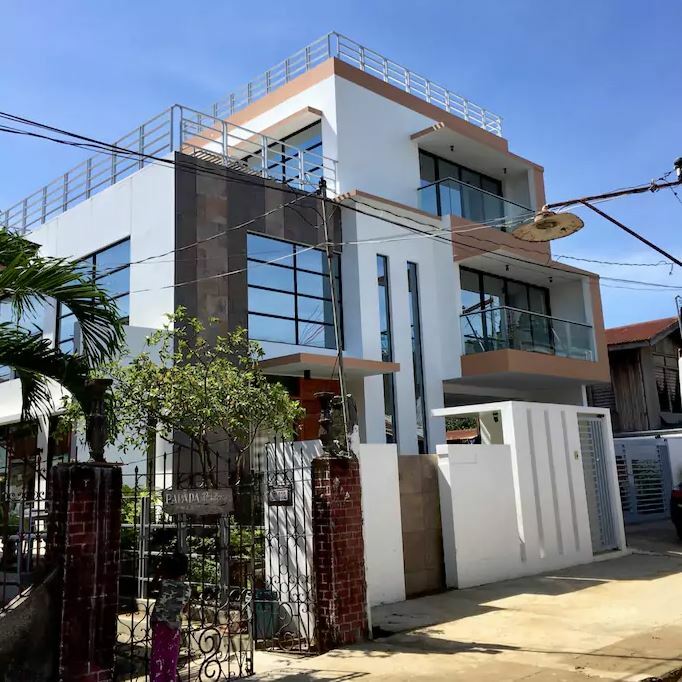 You can only use the second floor of the two-storey accommodation but the entire place — including the garden — is yours to explore. You can hold picnics or pitch a tent to relish the cool Tagaytay breeze and marvel at the starry sky. The host will also graciously serve you and your family breakfast and locally-grown coffee beans that you can grind and brew yourself. And if the farm already has fruits ready for picking, you can pick them yourself and pay for them afterwards. Spacious, homey, and relaxing, this vacation home has an amazing view of the ocean and a lush garden to get lost in. It’s far from the tourist zones but still close to town, making it a private yet convenient location. You can spend the whole day taking in the sun and breeze at the terrace, or take a dip in the ocean water via a staircase and a ladder down the cliff. 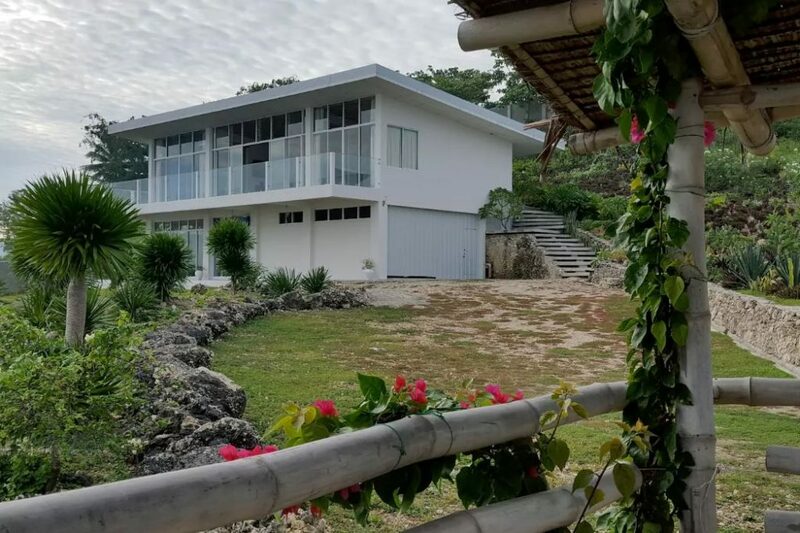 Overlooking the ocean, this house sits atop a cliff along Barili, Cebu is just a five minute walk from the beach. 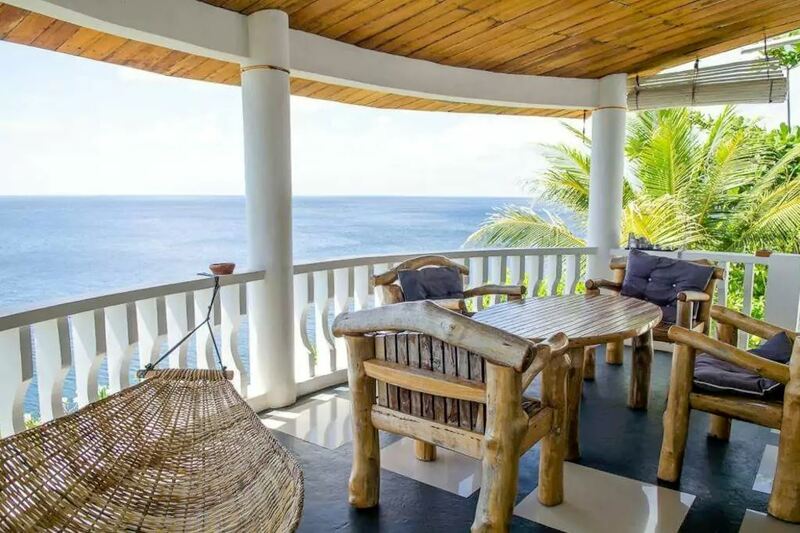 It’s located in a secluded area, but you can arrange transportation with the host should you wish to go to Oslob for the whale sharks or anywhere else around the area. You’ll also have your needs tended to by the live-in housekeeper, and a security guard will ensure your safety during your entire stay. You can access the water via a staircase so your family can enjoy snorkeling or swimming anytime during the day. It’s clean and cozy too, with a fully-furnished kitchen and a breezy deck to watch the sunset. Which of these places do you want to book soon in time for your family summer vacation? Share with us your thoughts below!